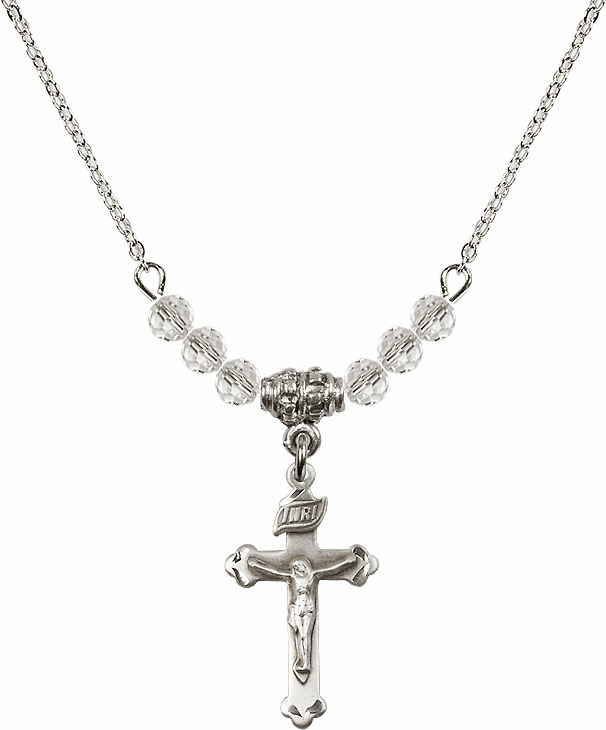 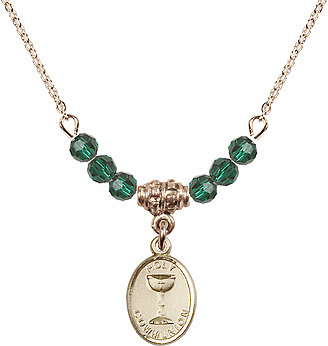 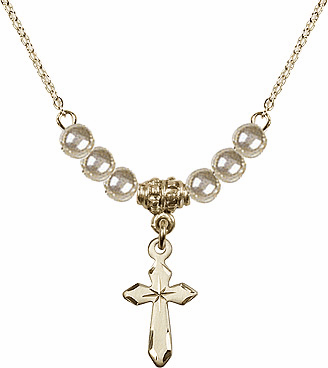 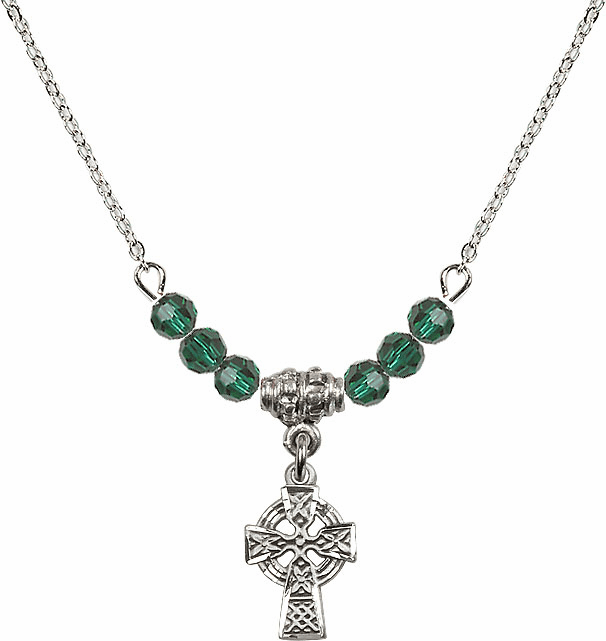 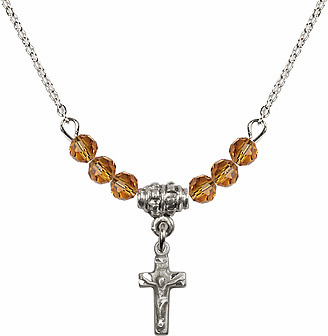 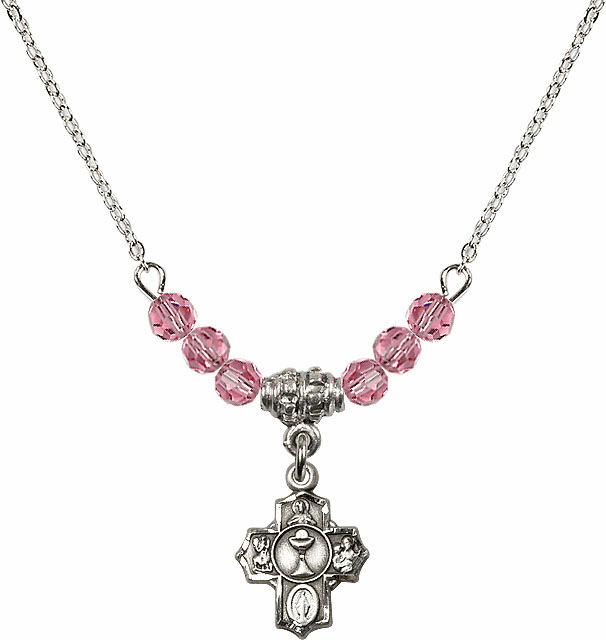 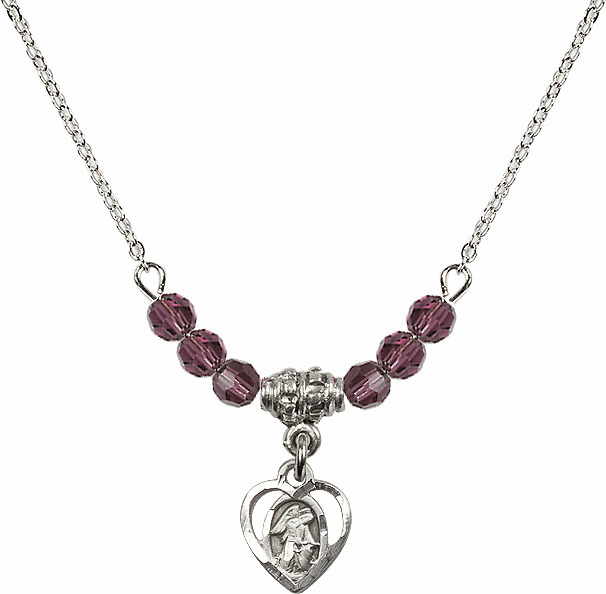 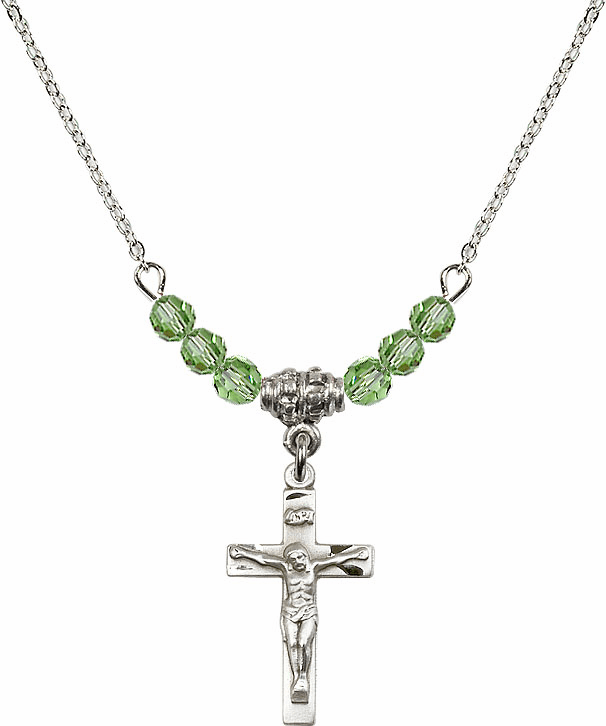 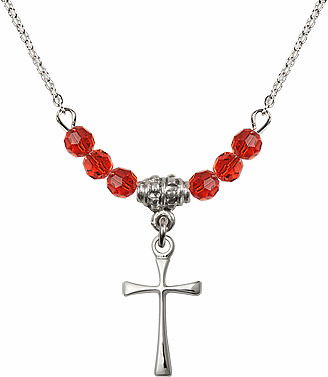 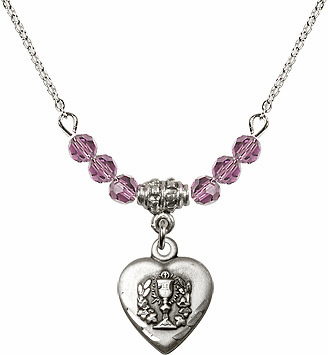 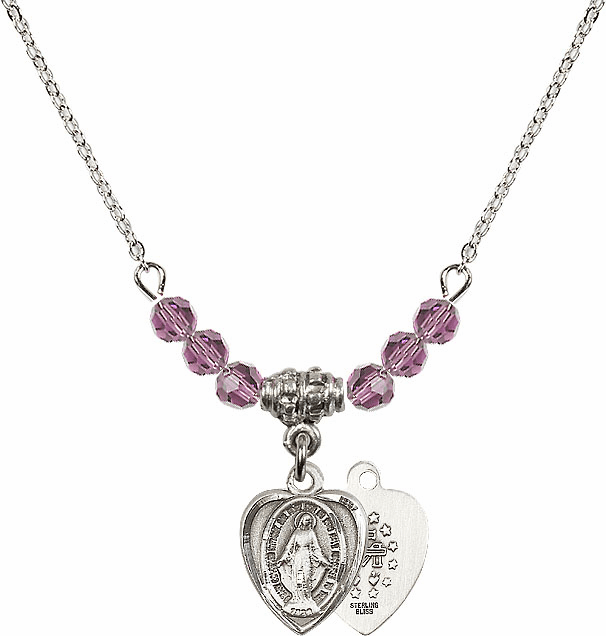 We offer a large variety of Christian First Holy Communion pendant jewelry, in various different bead styles including; birthstone, faux pearl, silver, gold and crystal beads with religious charms. 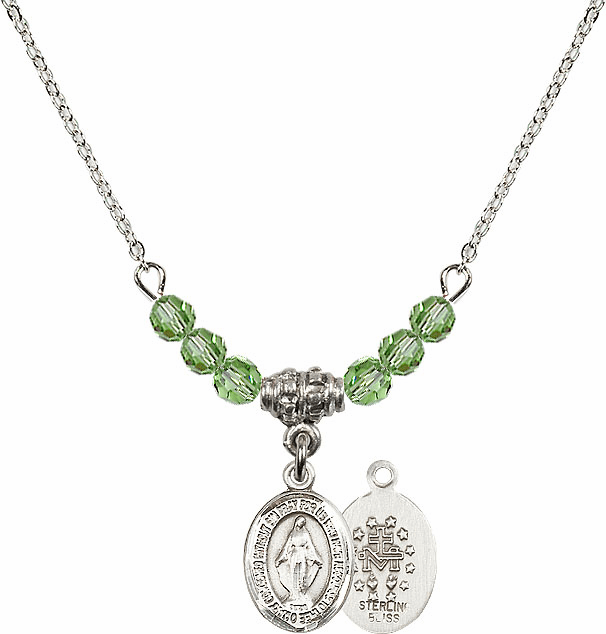 We also offer a large selection of charms and medals to choose including; Holy Spirit, Holy Communion, Chalices, Crucifixes, Crosses, Hearts, Miraculous Medals and Praying Hands Charm medals. 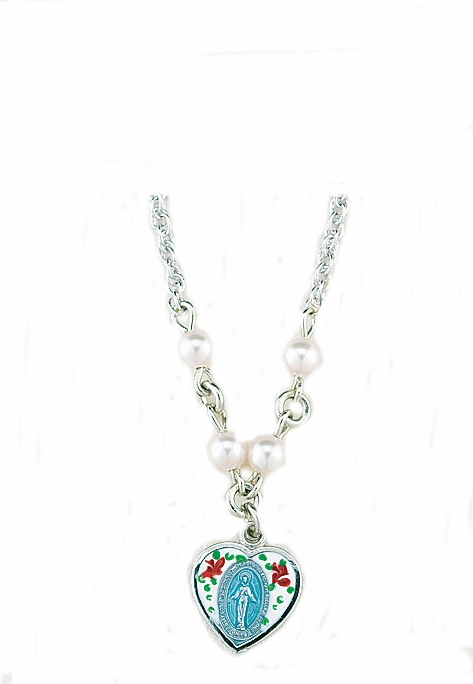 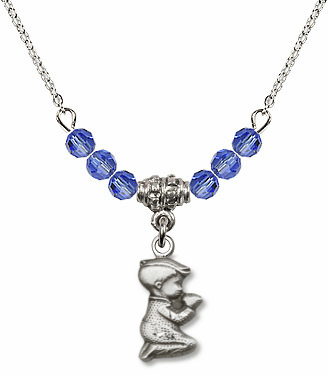 Our charmingly faithful necklaces are made in the USA.